We made it through the first month of a new year and it’s time to celebrate. Wave goodbye to dry January and say hello to a month of fashion, romance and good times. London is calling, so get ready! 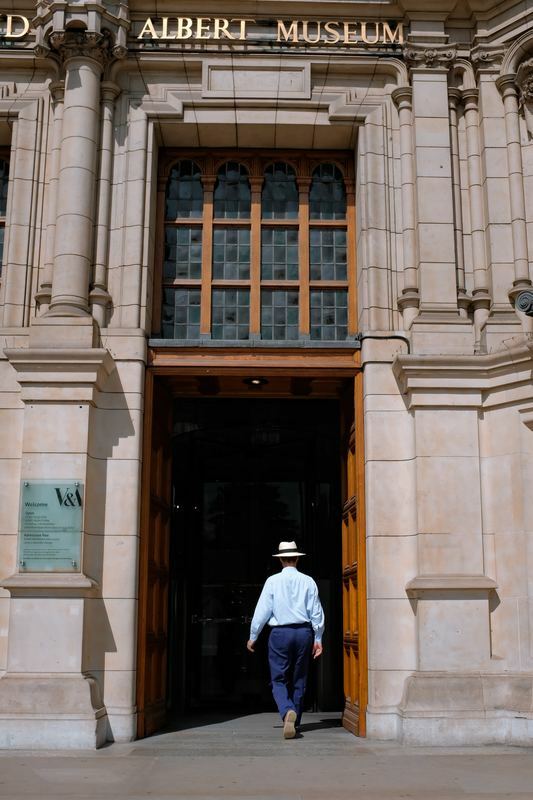 Prepare for London Fashion Week by taking a stroll down to the V&A Museum to check out this incredible showcase of Christian Dior's style from 1947 to the present day. This exhibition will trace the history and impact of one of the 20th Century’s most influential couturiers, exploring the enduring influence of the fashion house, and Dior’s relationship with Britain. Cancer Research UK are hosting their annual London Winter Run through the heart of the city this February. 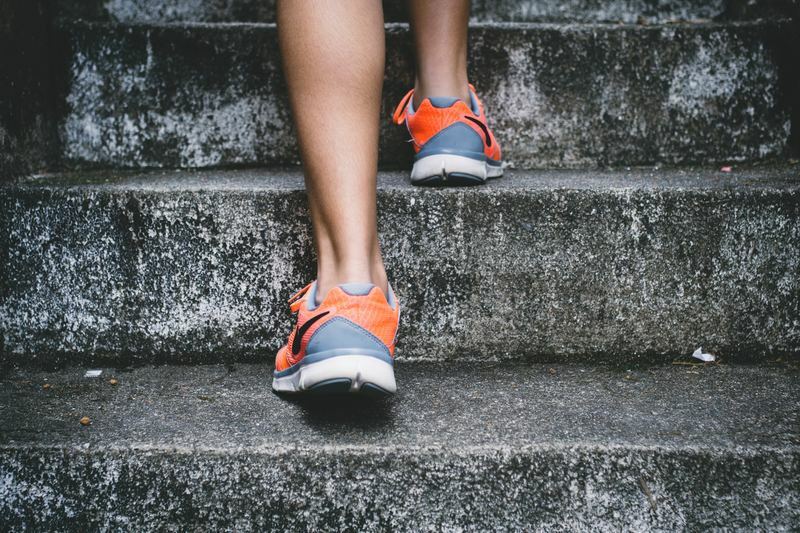 Starting at Trafalgar Square and finishing on Whitehall by Downing Street, thousands of people will embark on a tough 10k challenge to raise money for Cancer Research UK and other good causes. There's even a team from sbe taking part, who we'll be cheering past the finish line. 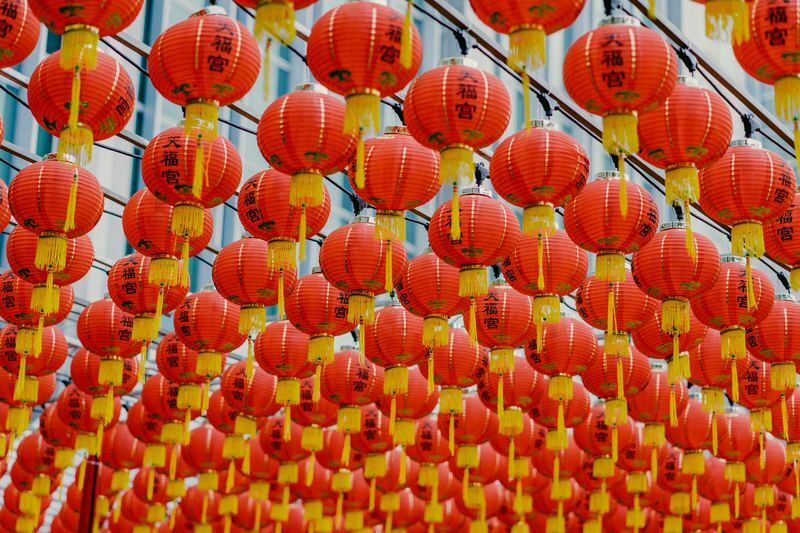 There’s no better time than February to explore Chinatown as it welcomes the Chinese New Year of the Pig. With events happening across Chinatown, Trafalgar Square and the West End, take time out to enjoy the colourful floats of the Chinese New Year Parade, delicious street food and free entertainment across several stages. Whether you’re single, together, or somewhere in between, there’s something for everyone this Valentine’s in London. St Martins Lane have got everything covered when it comes to a romantic staycation. Book our Love Me Sweet package and head down to Asia de Cuba for an exotic 4 course meal. We’re sure you won’t want the night to end, so step into our speakeasy bar, Blind Spot, to enjoy a special Chambord cocktail. You're in for a treat this Valentine's Day. Looking to spice things up a little? Book our Seduction package at Sanderson. Be tempted by Long Bar's special Veuve Clicquot Champagne cocktail before slipping upstairs and enjoying the Bijoux Indiscrets Poeme edible body paint. 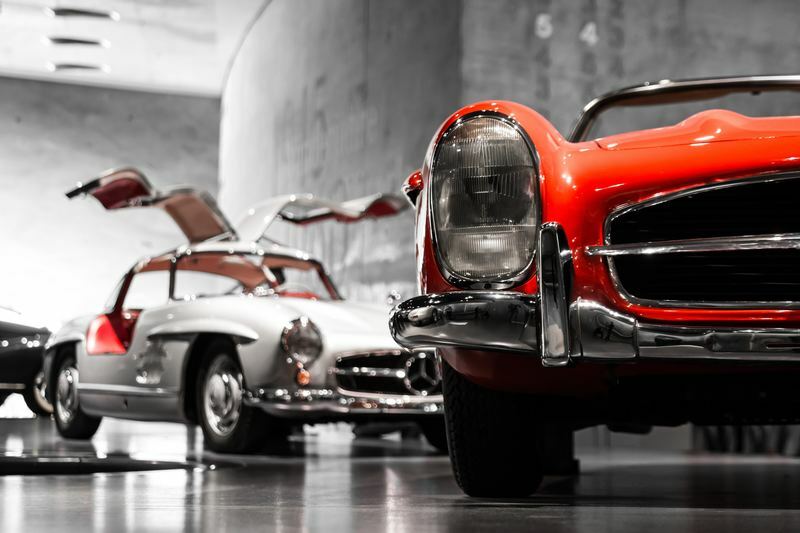 The London Classic Car Show is an absolute must for any auto-enthusiast. Established as one of the UK's best classic car event, visit ExCeL London to witness an international celebration of the very best dealers, manufacturers and car clubs. There's even an indoor driving runway where classic cars are fired up and driven. 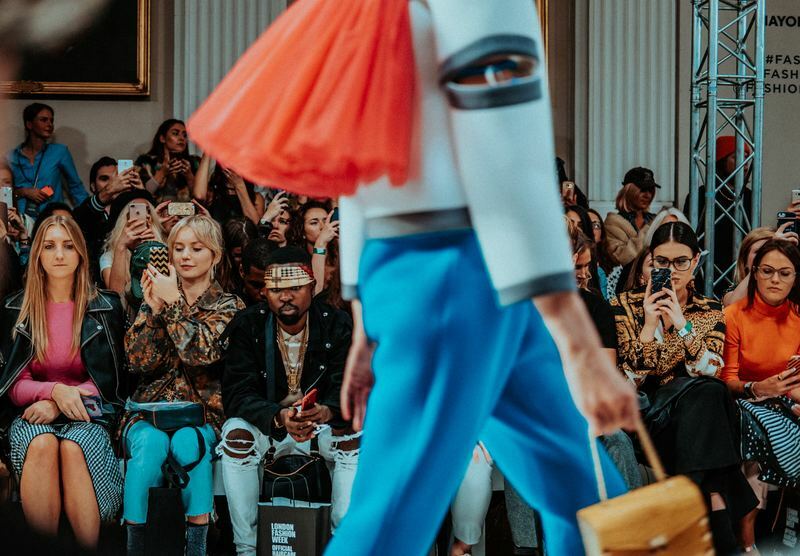 London Fashion Week is one of the most inspiring weeks of the year, yet it can also be a little hectic when running around London from show to show. Retreat from the busy streets and recharge with a revitalising stay at Sanderson with our Three Times The Fun package. With exciting museums, interactive exhibitions and brilliant theatre shows, you’ll find plenty of things to do during the half-term week in London to suit all ages. Make half-term extra special by falling down the rabbit hole and discovering a tea party beyond your wildest imagination at Sanderson. Let your taste buds take you to Wonderland as you enjoy a carefully crafted Mad Hatters Afternoon Tea bursting with childhood nostalgia. If you're looking for a West End show, The Lion King or Matilda The Musical are fun for all the family. Southbank Centre's ever-popular Imagine Children's Festival is also back, focusing on the best of children's literature, theatre and music. You may even want to catch one of the many fun and interactive family shows at the Royal Albert Hall. The Handel & Hendrix Museum is hosting talks about Jimi Hendrix each month until April. 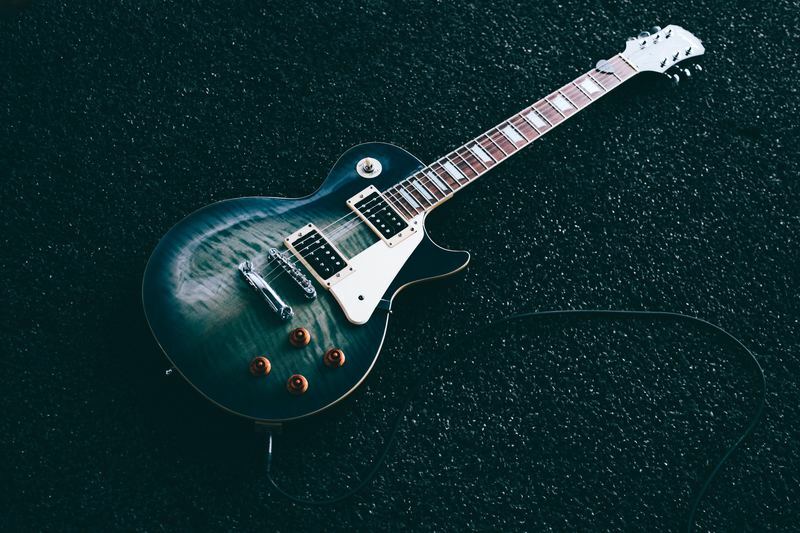 For February’s talk, Hendrix’s riffs and how they still shape guitar playing to this day will be discussed in The Art of the Riff.